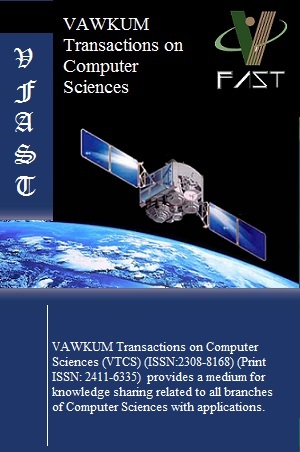 The Virtual Foundation for Advancement of Science and Technology (VFAST) is an international association dedicated to advancing the social and scientific research with excellence. 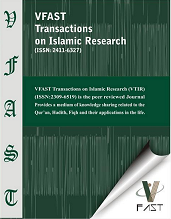 The foundation was established in 2012 by the researcher from various institutions of Pakistan, with the consent of some highly cited researchers of the world. The aim of this is to build a non-profitable organization to work for the quality of education and research innovation in social and scientific domains. In our journals, we developed expertise editorial boards to focus strongly on the peer-reviewed process to give a valuable contribution towards the grooming of quality research in every aspect of life. Note: Editors are required for the following Journals. The work is on a voluntary basis. The chief editor is made initially for the period of one year, the duration is automatically extended based on the performance. 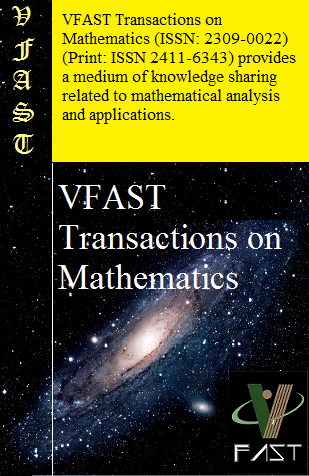 VFAST Transactions on Software Engineering (ISSN: 2309-3978)(print ISSN 2411-6246) is devoted to the publication of original research and review articles in all areas of software engineering, algorithm designing and mathematical modeling. 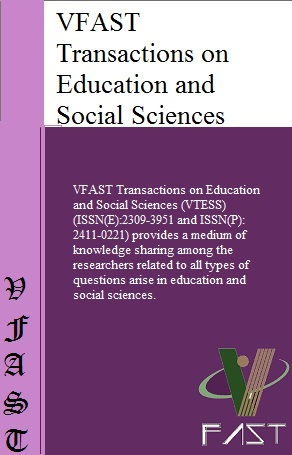 VFAST Transactions on Education and Social Sciences (VTESS) (ISSN(E):2309-3951 and ISSN(P): 2411-0221) provides a medium of knowledge sharing among the researchers related to all types of questions arise in education and social sciences.